I first visited Malta 14 years ago and remember myself and my friends trying desperately to find a gay scene. We left extremely disappointed in a fruitless search of gay nightlife in the winter sun. 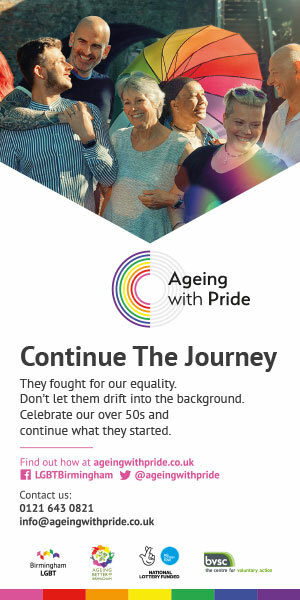 The visit in 2004 was in the same year that Malta had its first Pride March, an event which no more than 50 people attended and so my interest was piqued when Allied Rainbow Communities announced the 2018 Malta Pride Parade & Celebration was taking place in Valletta, the European Capital of Culture. Time to give Malta a second chance. 1. 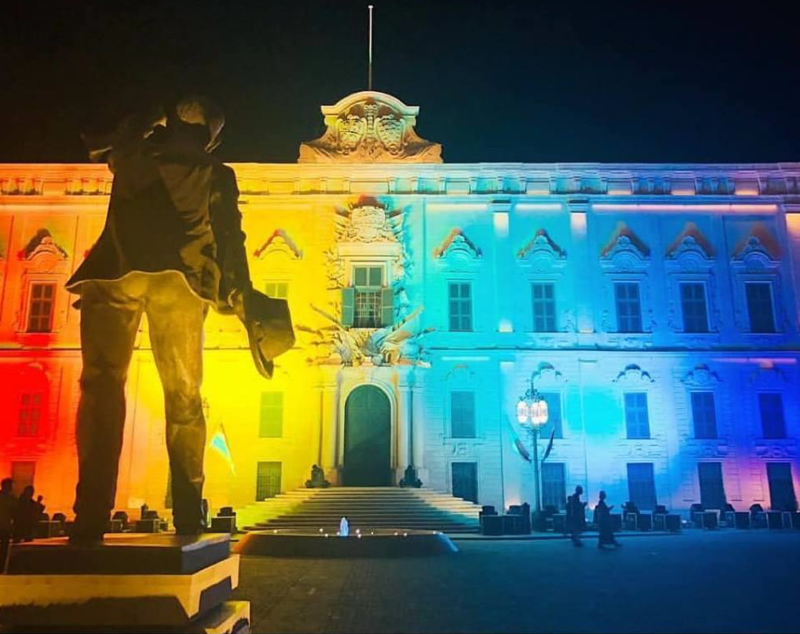 It is a little-known fact that Malta ranks as the leading country, before even The UK and Belgium, regarding how the laws and policies of the country positively impact on the lives of LGBTQ people. 2. Discrimination regarding sexual orientation, gender identity and expression in Malta has been banned nationwide since 2004. 3. Malta is one of the few countries in the world to have made LGBTQ rights equal at a constitutional level. 4. In 2016, Malta became the first country in the European Union to ban conversion therapy. 5. Despite being a liberal country, Malta is extremely limited when it comes to exclusive gay venues. 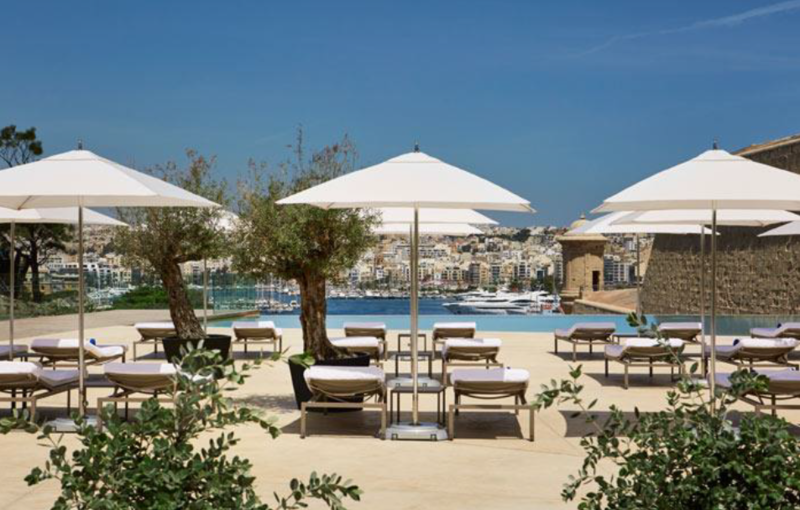 The Phoenicia in Valletta has to be one of the finest places to stay and is probably only designated as a 5 Star hotel because they don’t allow you to go up to 6 stars. It is traditional in its decor and style yet offers ultra-modern facilities and excellent service. It is just outside the City Gate, the main entrance through the city’s awe-inspiring 16th-century bastion walls and surrounded by acres of manicured gardens and vibrant greenery. But despite the feeling of being slightly separated from the hustle and bustle of the city, most of the best restaurants and exciting sites in the capital are within easy walking distance. 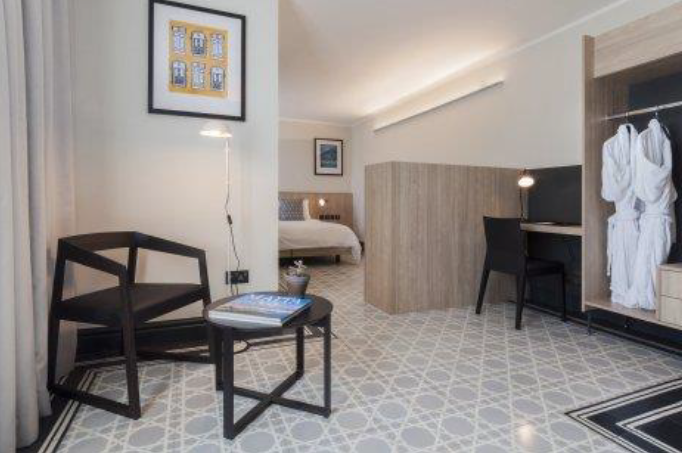 The building’s interior retains the members’ club style that betrays its British, early 20th century origins and the rooms are suitably spacious with plush beds and an overall fresh, summery feel. After a recent revamp, the food in the Phoenix Restaurant is back up to its 5-star standard. Seasonal menus offer a mix of local and traditional, and obviously, well-represented seafood. If, like me, you are on the island for the Pride event then this is the perfect place to use as a base as the march’s starting point is at the Grand Triton Fountain, a stone’s throw from the hotel. Or at least a glitter bomb. Although rated as a 4-star hotel, you could make a straightforward argument for La Falconeria becoming a 5-star without any extra effort. It is situated at the heart of Valletta, making it pretty much five minutes walk from, well, everything – St John’s Cathedral, Grand Master’s Palace, museums, bars and restaurants and, for exploring further, the ferry and bus station are all close at hand. The building has a fascinating history, and if you know where to look, you can read its past in the walls. Although most of the original 1580s building didn’t survive the bombing of the Second World War, what did remain has been incorporated into the modern architecture. One fascinating fact is the name of the building, deriving from the fact that The Knights of the Order of St John who ruled the island were obliged to send the King of Spain, Charles V, a trained falcon as part of an annual fee. It was in the neighbourhood that this hotel now stands that the famous Maltese falcons were bred and trained. Today’s building is spacious to the point of palatial, the balconied rooms reminding you of its rich history with its mix of ancient and modern, reverential yet run with a welcoming and friendly attitude. The in-house restaurant offers some beautiful Mediterranean flavours which change with the availability of seasonal produce. It’s all about having Pride. Now, of course, we come to the reason I had decided to return to the island. In keeping with Malta’s Gay Pride March being less overtly raucous and flamboyant, I took a more holistic approach before the event and visited local TV celebrity Adrian Gusman – one of the only LGBT trained and qualified therapists on the island – who in a spirited manner, converted his home into a spa sanctuary for men. Adrian’s treatment ranges from creative bodywork underwater to jet massages and all while sipping on rosé sparkling wine. Truly an indulging experience at a surprisingly inexpensive cost (treatments with Adrian start from 50 euros). Malta’s Gay Pride March is an example of how to include people from all across the gender, sexual and political spectrum. The event is still about driving a message of acceptance and equality and the fact that both the island’s Prime Minister and the opposition leader attended and members of the Catholic clergy used the event to help build bridges with the LGBTQ community shows how things are moving in the right direction. And maybe it is the tastefulness of it all, the fact that it wasn’t about overt sexual displays, flamboyant fetish wear or extreme outfits to shock passers-by. Nor was this about consumerism something which has taken root in too many similar events. This was about Pride and progress, as shown by the fact that everyone from toddlers to ageing visitors was happy to take part in this respectful, modest, lively and thoroughly wonderful street party.